I am Gareth Metcalfe, primary school teacher and maths specialist. I spend more hours than I care to admit dreaming of how children can experience the true richness of mathematics. I get to bring these ideas to life in the classroom. I’m passionate about helping primary teachers to develop a visual, deep and engaging mathematics curriculum. 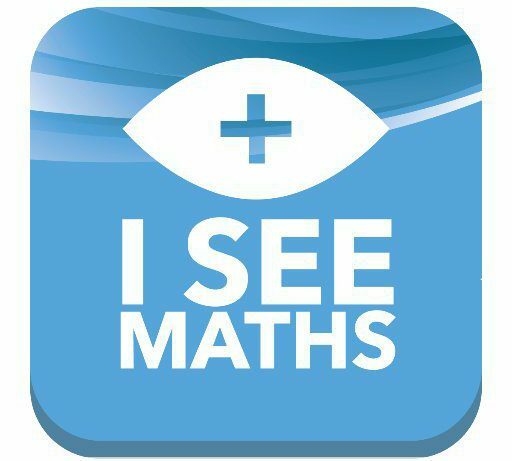 As well as teaching I am the Director of I See Maths ltd, delivering training and write resources to outwork this vision. It’s a great pleasure to be part of a collective mission to change the nature of maths education! I’m in Australia and now disabled ex (still young) teacher! I adore all your maths info. I wanted to start at early maths and work thro the stages of development. I just love learning about teaching; learning this info helps distract me from my chronic nerve pain and depression Do you sell you in service courses?